Arditor - Could Vitamin A deficiency cause Type-2 Diabetes? It is common knowledge that Vitamin A deficiency leads to night blindness, but recently a new study in The Journal of Biological Chemistry has provided evidentiary support regarding the fact that this deficiency could be linked as a potential driver of type-2 diabetes. This disease occurs frequently in the US, accounting for 90-95% of all diagnosed cases. 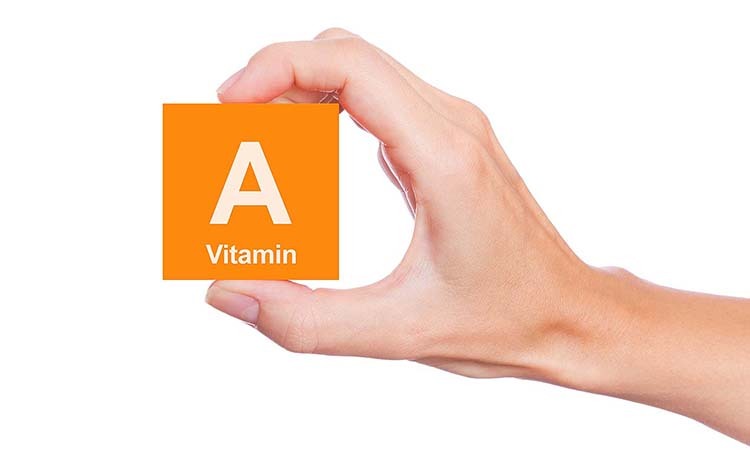 Why is Vitamin A Important? 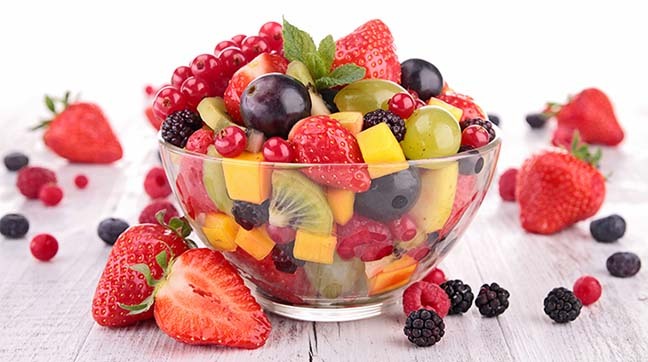 The primary function of Vitamin A is to boost cell growth, promote healthy vision, and strengthen the immune system. Beta cell production, which is essential for insulin production, relies on Vitamin A being administered on a regular basis.